There is a global scarcity of right talent and skill which has been making talent acquisition a challenging task. Businesses require talent acquisition services that drive positive business outcomes. At CoreIT we understand the reasons that push the talent requirement in your industry. We go whole nine yards to customize our services to meet your talent needs. Our talent acquisition services provide predictability and scalability. Our talent acquisition professionals come from Fortune 100 organizations and have global networks across the talent spectrum. 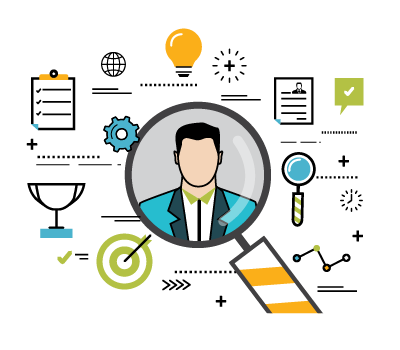 Our Talent Acquisition experts bring domain experience and insights into various markets. We have been assisting business to acquire the best talent while delivering competitive advantage. Our team has worked on all sides of the hiring table from the boardrooms to the entry level across industry verticals. We assist in transforming businesses, across the globe, by creating right talent acquisition strategy and on-boarding the best-fit talent at optimal costs.